4L Brand: Placed on all foals of mares retained by Nikki’s mom, Margaret Leonard. 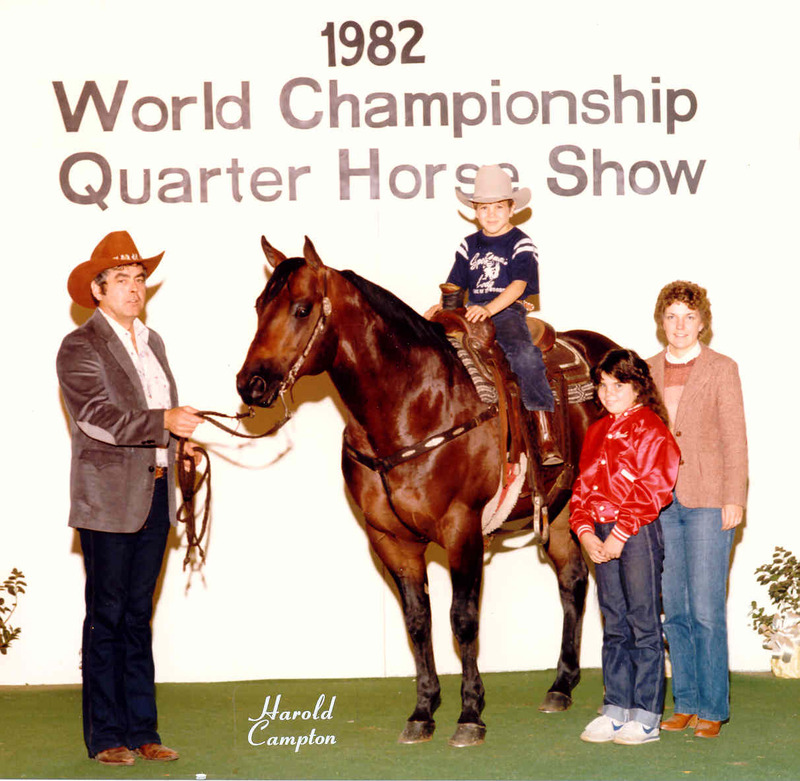 Nikki’s family has been raising horses for many generations, but very purposefully since 1969, when her parents purchased their first brood mare. Nikki’s dad, Chuck Leonard, was a horseman and a breeder, who appreciated a fine stallion, but would place his bet on a great broodmare every time. Super Demores (Super Cut Up X Medora) was one of his most prized possessions and she proved herself over and over, producing 13 foals who were arena performers, rodeo champions, and one fine stallion. Twist Your Eyes (Two Eyed Twister X Super Demores), earned his AQHA Champion and Superior Pleasure Horse as a three year old. He sired 133 foals with tremendous dispositions, eye appeal and trainability. 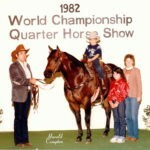 Eight were shown, but many more were ranch and rope horses, and a National High School Finals Goat Tying Champion; but we believe that among his best offspring were the many great broodmares that have continued to provide foals with those same traits. With only one daughter still living, most of our mares are now granddaughters of this amazing stallion. 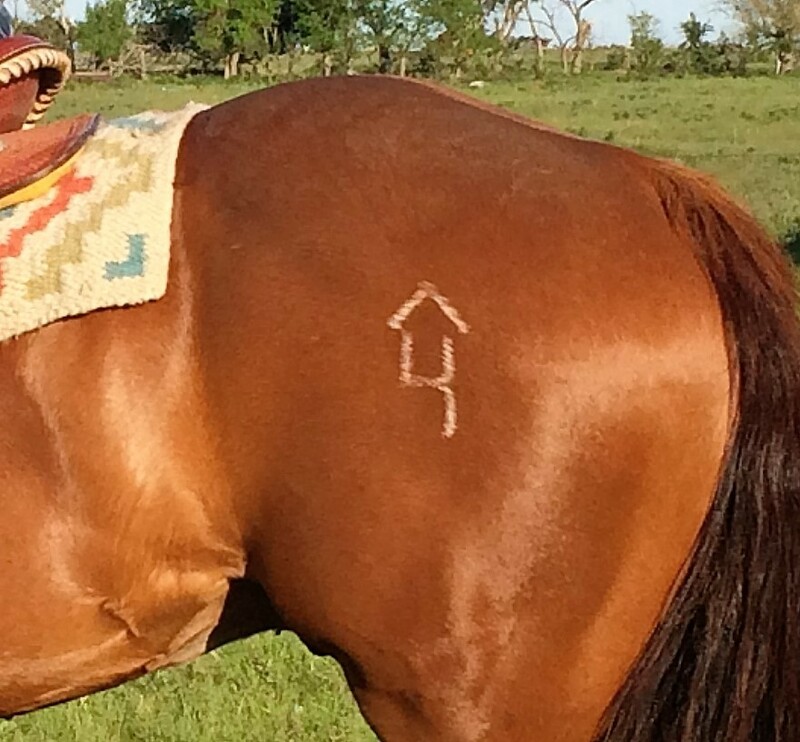 Rafter 4 brand: Placed on all horses out of mares fully owned by Keith and Nikki. Today we are raising moderately framed versatile Quarter Horses selected for conformation, disposition, athletic ability, and trainability. 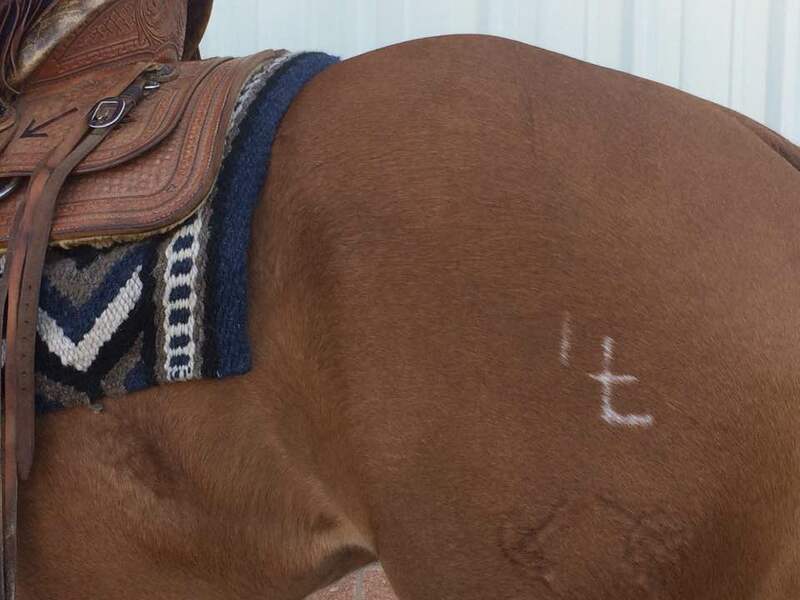 We use these horses every day on our ranch, and are proud to be an AQHA Ranching Heritage Breeder. Nothing makes us more proud than seeing our customers success with our horses, however they gauge that success. Whether it is a youngster’s first mount, or a client’s first World Show qualification, we enjoy following the progress and achievements of the horses we sell. 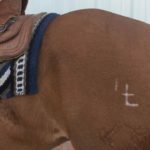 You will notice that our horses carry one of two brands: Rafter 4 or a 4L. 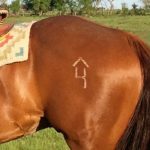 The Rafter 4 is now our main brand; however Nikki’s mom retains ownership of a handful of mares, and so foals out of those mares still receive the 4L brand. Regardless of which brand they carry, they are Ranching Heritage Breeder event eligible.